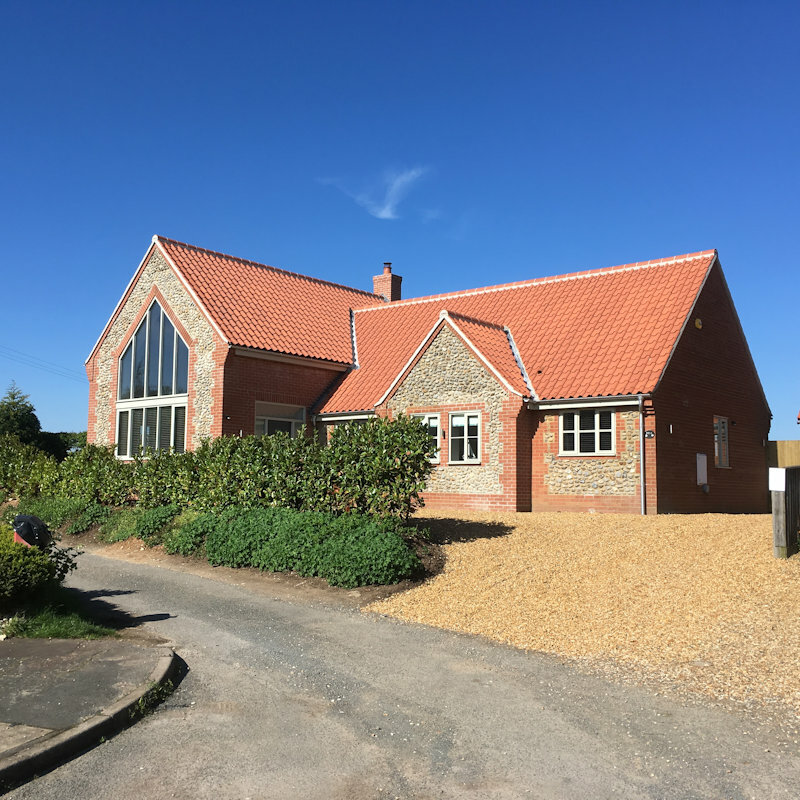 The North Norfolk Coast offers self-catering accommodation in cottages set in tranquil countryside or in the heart of pretty villages. You can go for modern or old, large or small. Quality in Tourism 4 Star house, sleeping 6 in 3 bedrooms. Fully refurbished in 2017. Excellent Wifi. Brilliantly equipped house with bright, contemporary décor. Enclosed, south facing garden. Off street parking. In the middle of a small terrace of old fishermens cottages in Brancaster Staithe. 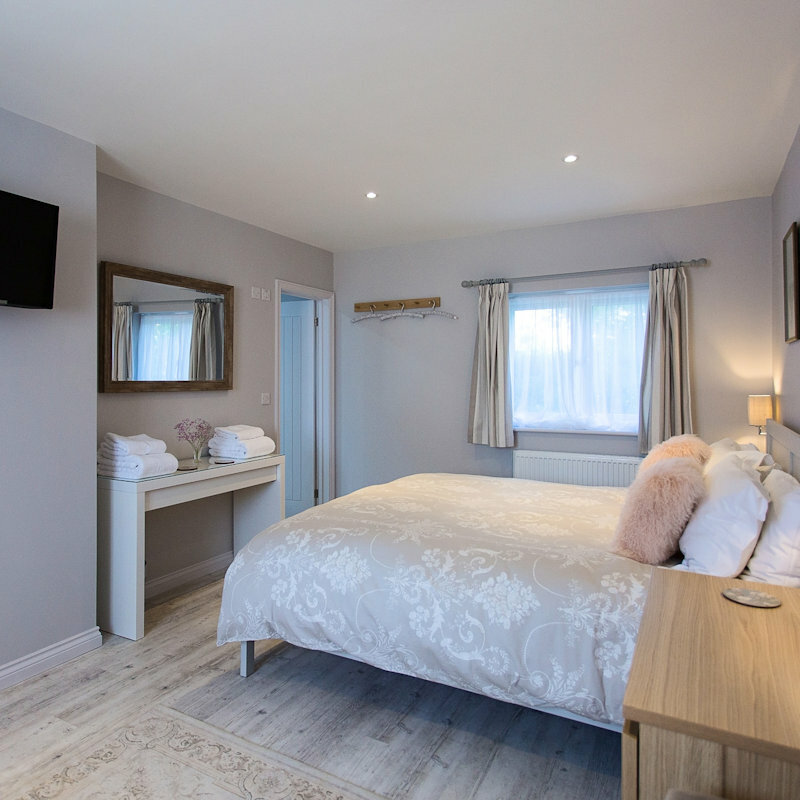 The cottage has been recently beautifully refurbished giving every comfort and convenience but without detracting from its original charm. 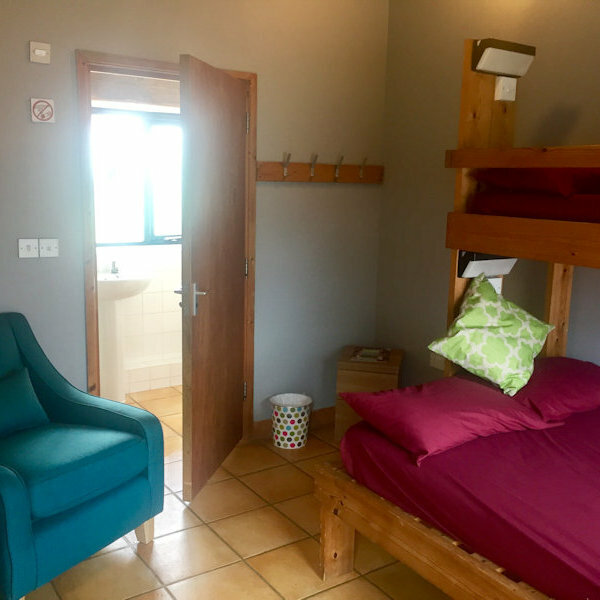 Offering fantastic self-catering accommodation for 22-48 people in nine dormitory-style en-suite bedrooms. 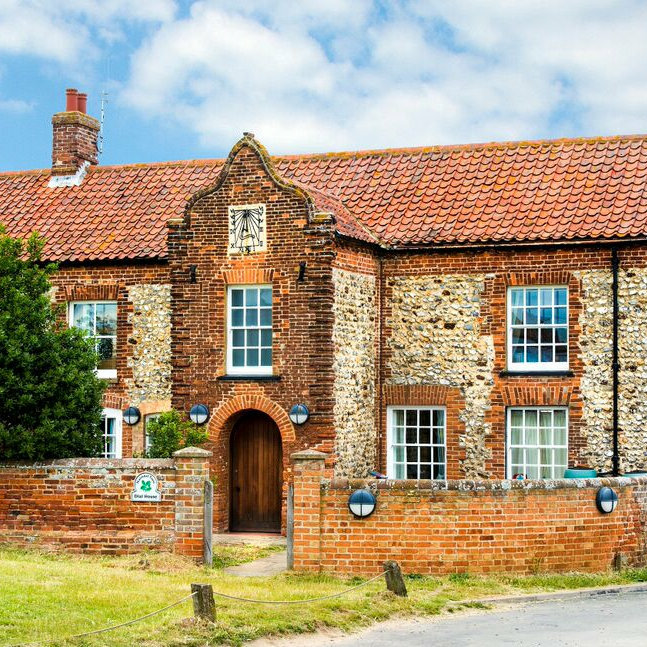 Located within the Norfolk Coast AONB overlooking Brancaster Harbour, the centre is a great place for families, friends & groups. 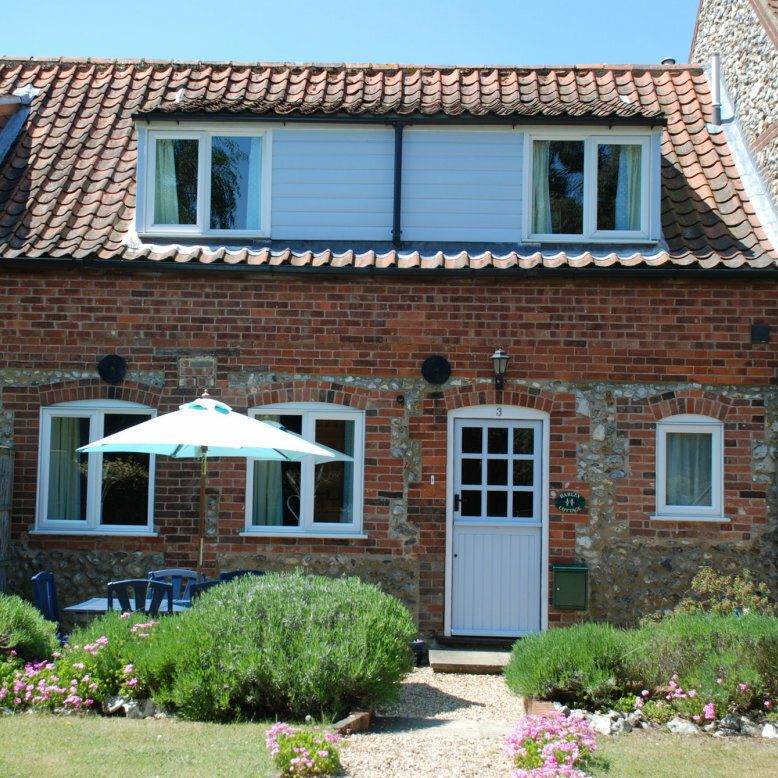 A 4* well equipped cottage, sleeping 6 in 3 bedrooms, fabulous views & access to the marsh. 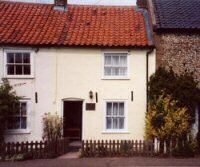 Situated at the east end of Brancaster Staithe, it is close to shops, The White Horse & the Coast Hopper bus stops. A great place for your coastal break. 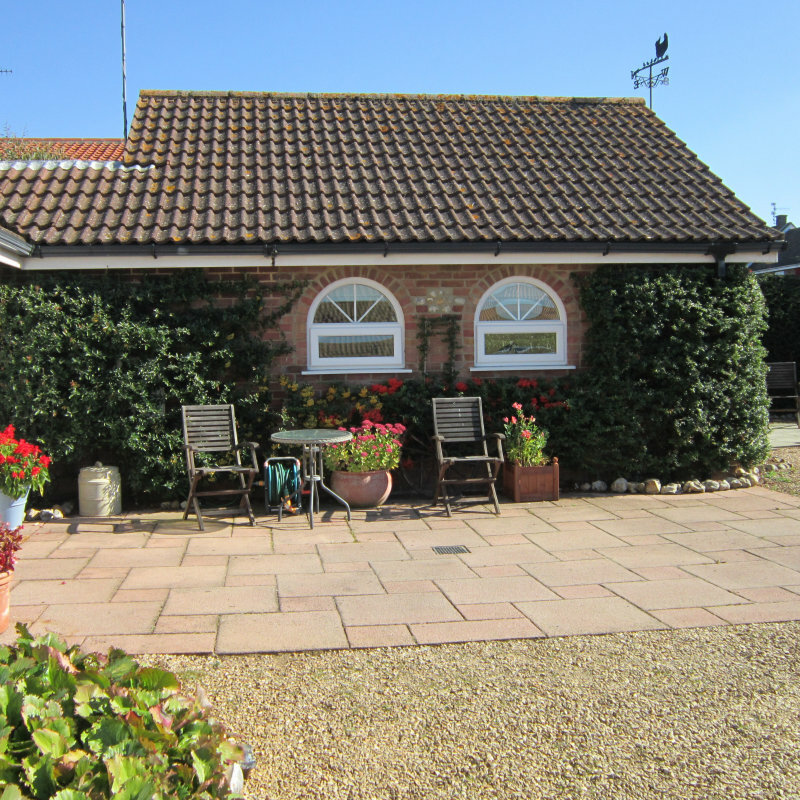 4 Star cottage opposite Brancaster Staithe harbour. Perfect location for sailing, walking, beaches, birding, golf and the pub! 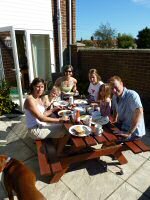 Safe, sunny garden; dogs welcome. Sleeps 5. Brilliantly equipped, all mod cons, kayak and wifi. Parking for car & trailer. Escape the beaten track & the smog of the city to this wonderfully chilled out independent backpackers hostel. Private ensuite rooms (double, twin, triple, quad and family) & dorm rooms, all set around BBQ courtyard, fully equipped kitchen & living room. Bright, comfortable, well-equipped house sleeping 6+1 in 3 bedrooms. Sheltered, sunny garden. Quiet street. 2 mins walk to shops, cafe, pub and coastal path. 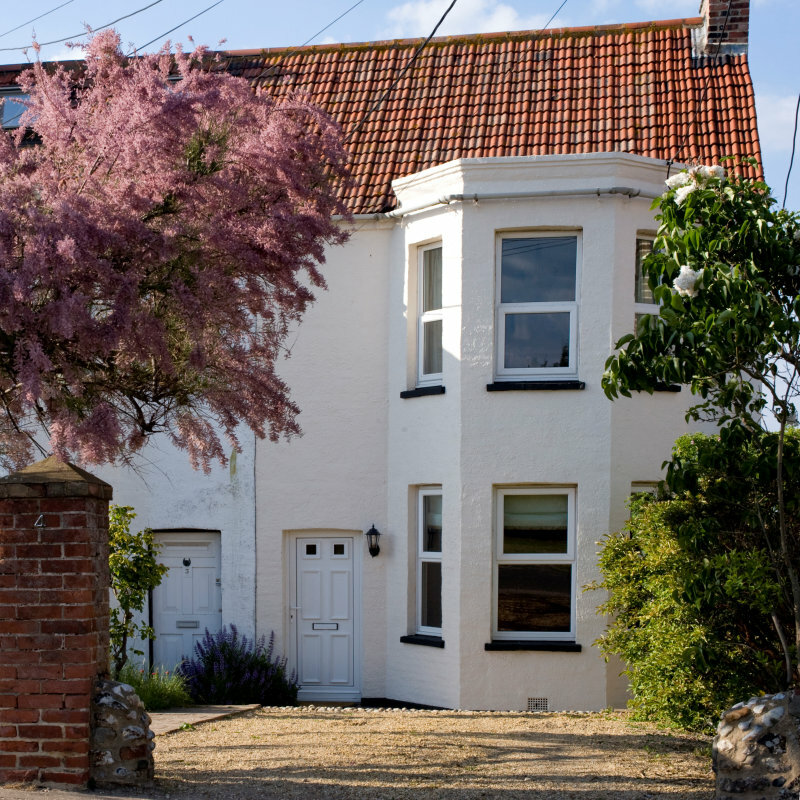 Situated in the picturesque village conservation area of Burnham Market, close to the beautiful North Norfolk Heritage Coast with its miles of soft sandy beaches. 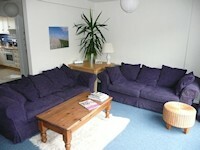 Self Catering Holiday Cottages in and around Brancaster Staithe & Burnham Deepdale, North Norfolk Coast. 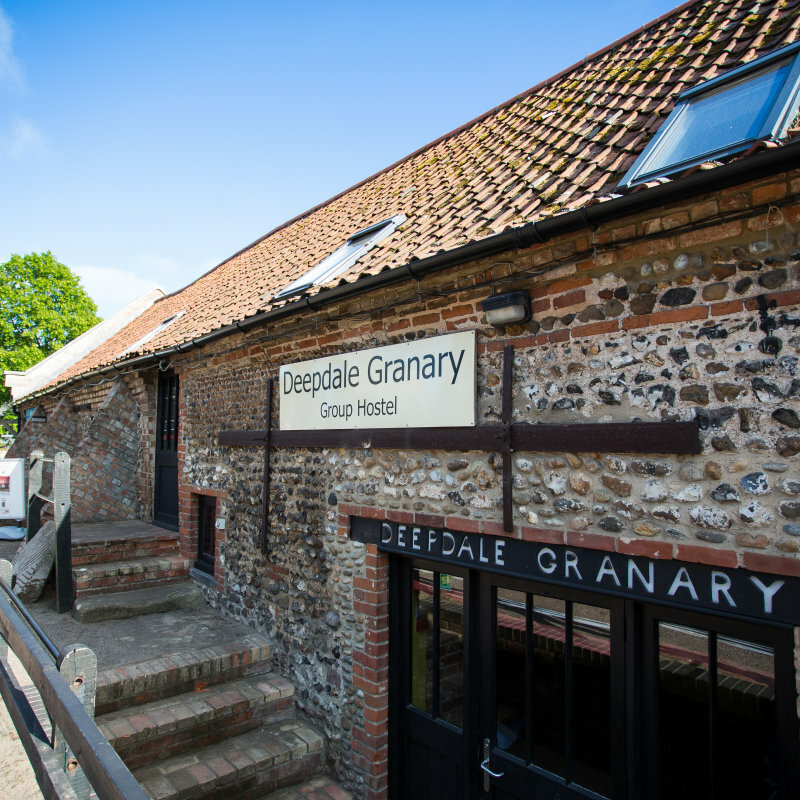 The North Norfolk Coast offers self-catering accommodation in cottages set in tranquil countryside or in the heart of pretty villages. You can go for modern or old, large or small.